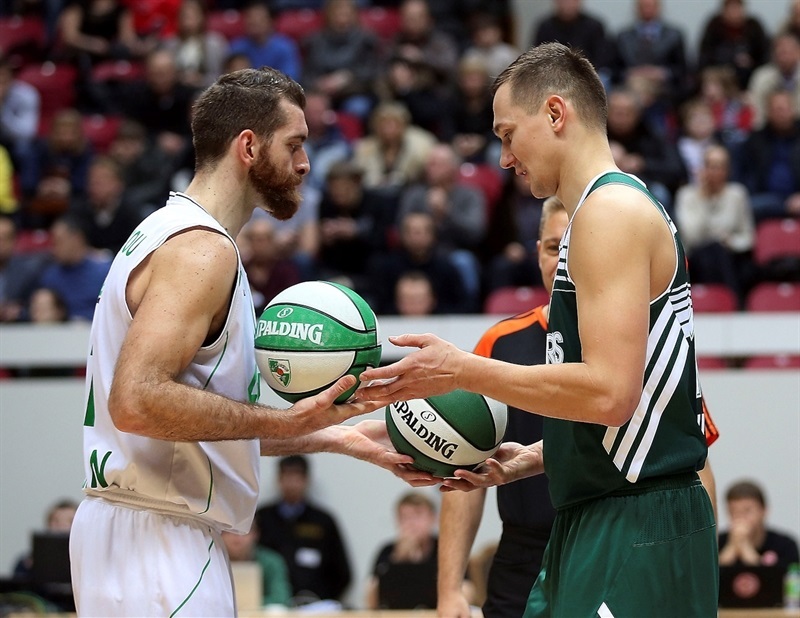 Unics Kazan pulled away in the second half to beat Zalgiris Kaunas 73-60 and move a step closer to the Top 16. 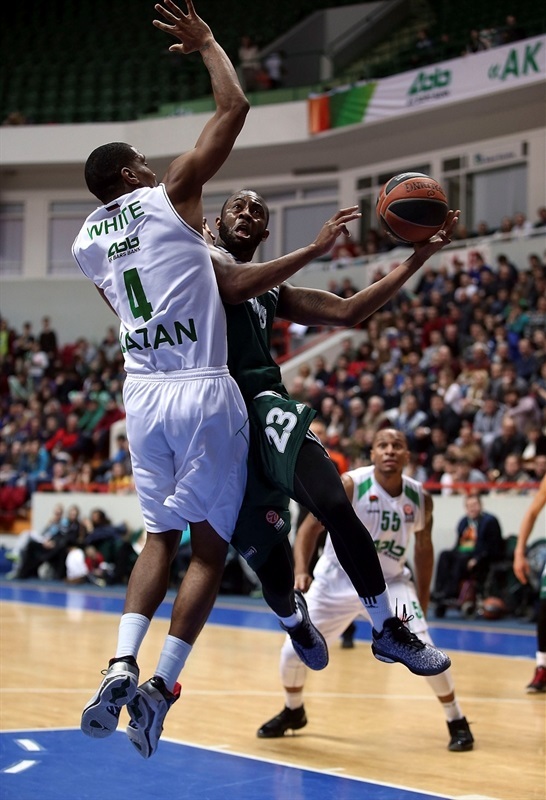 Unics can clinch a berth later Friday if its other rival for the remaining tickets to the next stage, Nizhny Novgorod, losses at Anadolu Efes. 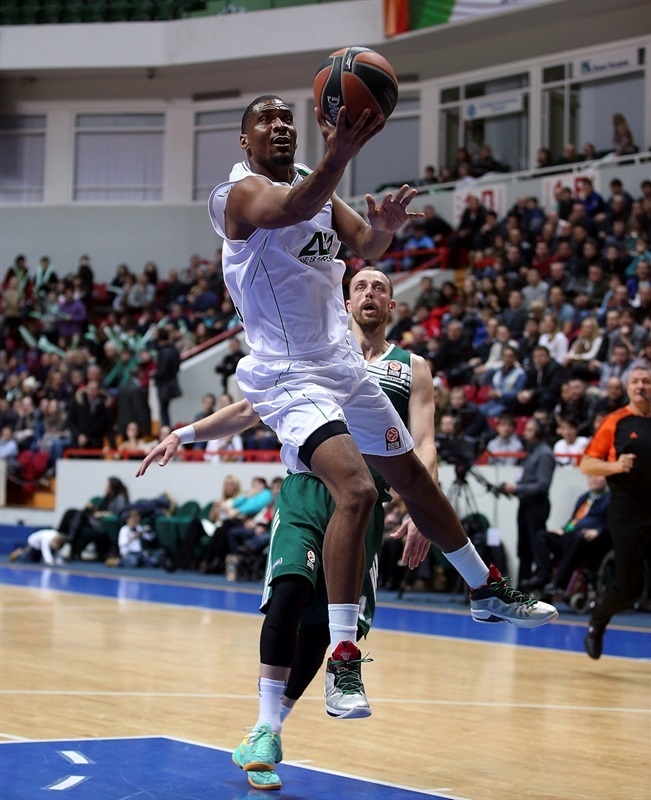 The result improved Unics to 5-4 in Group A, while Zalgiris slipped to 4-5. 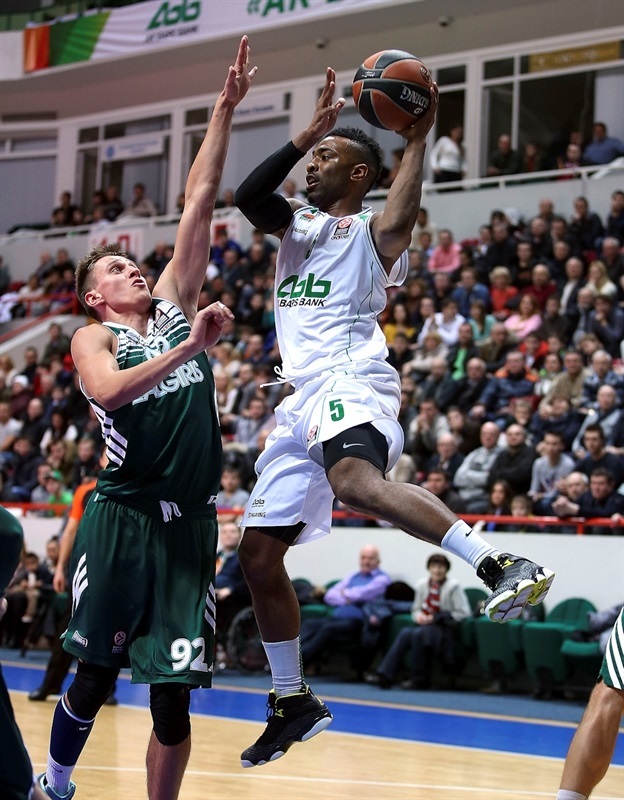 Keith Langford and D’Or Fischer scored 16 points apiece to lead Unics, which trailed 34-36 at halftime. The score was tied 42-42 in the third when Langford netted 4 free throws and Kostas Kaimakoglou made a three and assisted Ficher for a slam in a 9-0 run. The hosts took a double-digit lead on a James White triple to open the fourth quarter and never looked back. White finished with 12 points and Kaimakoglou added 11 plus 4 assists and 3 steals for the winners. 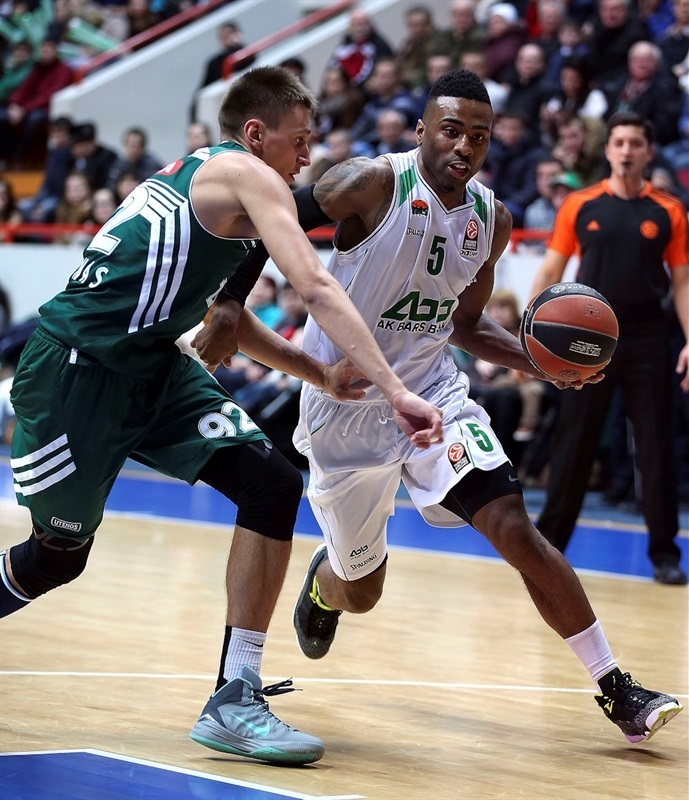 James Anderson led the Zalgiris attack with 12 points and Lukas Lekavicius scored 10 in defeat. Both teams came out flat offensively; Paulius Jankunas scored the only basket of the first two minutes. Kostas Kaimakoglou found Fischer alone at the rim for a slam and the hosts’ first points. Karinauskas scored inside and Arturas Milaknis buried a three as the visitors grabbed a 2-7 lead. Jankunas rejected Fischer at the rim, but the hosts soon found their form. White scored on the break and Kaimakoglou brought the hosts within 1 with a layup. Milaknis’s second three put Zalgiris up 8-12. Kaimakoglou sank a mid-range baseline jumper to keep the hosts close. Anderson placed a perfect pass to Robertas Javtokas for a layin. Langford drained a shot from outside and some great team passing led to a White dunk to even the score at 14-14. After a Dairius Songailia jumper at one end, Langford found a cutting Kaimakoglou for a layup. Lekavicius hit a long three-pointer, but Langford scored and Nikos Zisis finished a fast break with a layup for Unics’s first least, 20-19. Langford got a lucky roll on a jumper to start the quarter. Anderson countered with his first basket for the visitors. Zisis banked in a touch shot and Lekavicius answered with a runner. 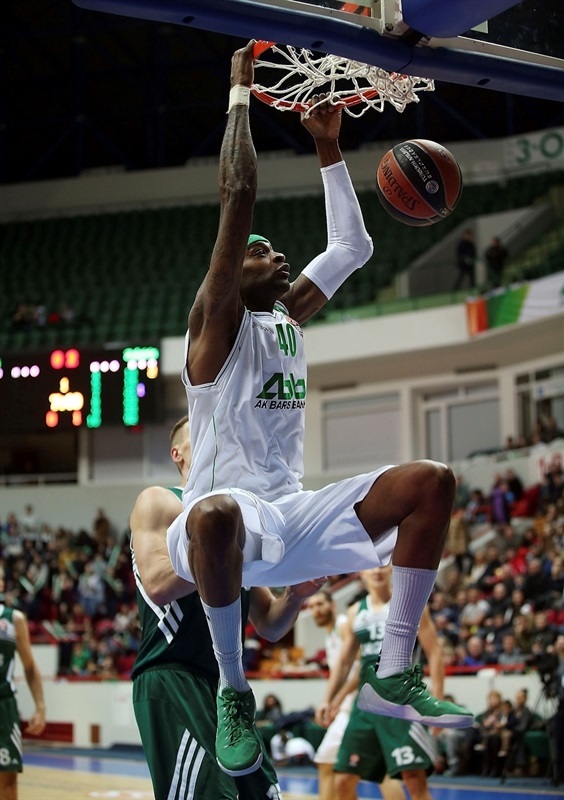 Anderson went through the lane for a layup that put Zalgiris up 24-25. Curtis Jerrells hit a jumper at the other end before Jankunas scored on the offensive glass with the score changing hands on each basket. After a Sergey Bykov three, Anderson sank a long jumper over Bykov to tie the game at 29-29. Langford limped off after colliding with a Zalgiris player, though not before assisting Bykov on a three-pointer. Bykov set up Fischer for a layup and a 5-point lead. Vytenic Lipkevicius showed off with a nifty finish in transition and Karinauskas buried a three-pointer to cap a 0-7 run that gave Zalgiris a 34-36 lead. Langford made his return just before the end of the quarter and missed a three at the buzzer. White connected from downtown on the first shot of the second half. Zalgiris worked the ball inside several times for Zalgiris, which regained the lead on his layup. A Kaimakoglou jumper tied the game at 40-40. Jankunas scored inside and Fischer answered on the break. Langford got to the line and edged the hosts ahead. Kaimakoglou sank a big three to make it 47-42. Zisis was forced off the court after falling and suffering a cut on his face. The lead reached 9 after Langford free throws and a Fischer slam. Arturas Gudaitis hit a jumper to end Unics’s 9-0 run, but even after a broken play, Fischer found White for a layup to make it 53-44. Fischer hit a jumper to give the hosts a double-digit lead. Lekavicius answered for Zalgiris, but a White triple made it 58-46. Songailia free throws were met by a Jerrells layup. Fischer added free throws and Langford banked in a shot as the lead reached 64-48. Lekavicius connected with a three for Zalgiris, but Fischer answered back with a jumper. Javtokas scored inside and Anderson made his first three, but that only drew Zalgiris within 12. Any Zalgiris comeback was further hurt when Tomas Dimsa and Jankunas combined to miss 3 of 4 free throws. Jerrells and Anderson traded threes as the fourth quarter ticked away and Unics looked optimistically towards the Top 16. "My team was united in a single wish to earn the ticket to the Top 16. Our main task today was to neutralize Zalgiris’s leaders, among them Anderson, Milaknis, Jankunas and Javtokas. We played tough defense from the very start, but we had some problems in offense, and we couldn’t find a rhythm. At the end of the second quarter we lost rebounds and conceded easy balls. This is why we lost the first half. We used halftime to change our game, and this brought good fruits. Unics played well in the third quarter. We started to take reasonable decisions in offense and controlled the game. We avoided attacking in a hurry. I have the pleasure to say, that we have been improving from game to game. 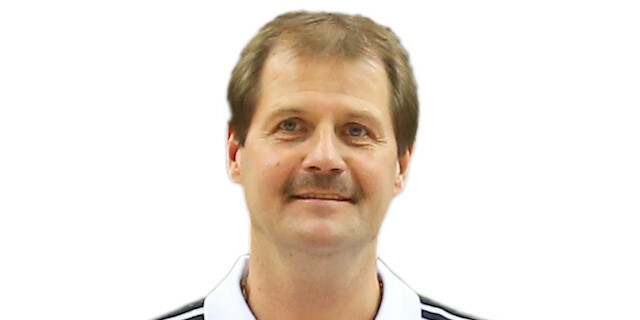 Now we need to have a rest and recover before the VTB League against Enisey." "It was a pleasure for me to come back to the home court where I had been working for three seasons, though we had a very important game ahead. In the first half we competed well, and in the second half we couldn't find the ways to the opponent's basket. Our offense didn't work well. Neither Anderson nor his teammates collected their points. It is pretty difficult to claim the victory with less than 70 points on the road. "